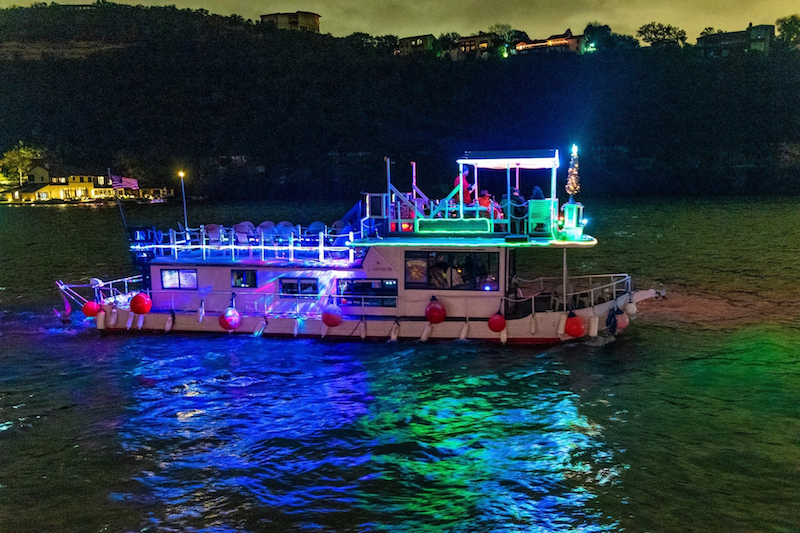 Take your party on a private scenic river cruise on a boat with personality ! To experience the most ideal conditions on the lake, we recommend Monday through Thursday. Please check out our facebook page : http://www.facebook.com/SunshineMachine. 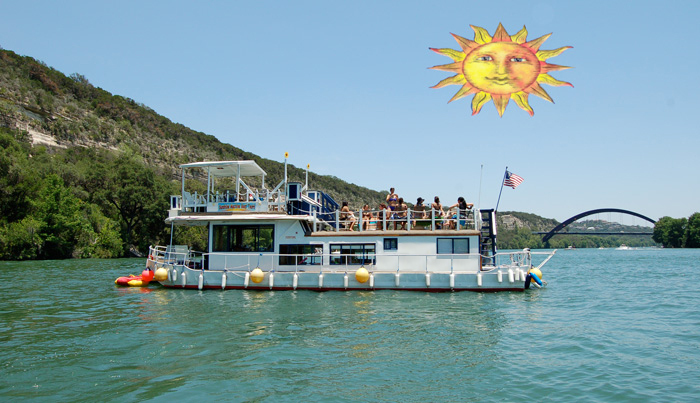 Please check out our yelp page : https://www.yelp.com/biz/sunshine-machine-boat-tours-austin.